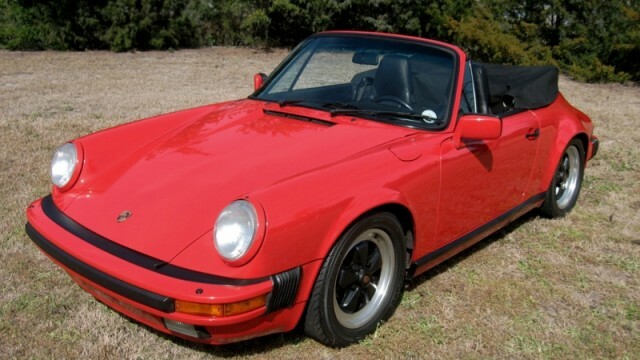 1988 911 Cabriolet » Specialty Cars Service Center, Inc.
3.2 Liter engine, 74,000 miles. Guards Red / Black leather interior. 5 speed 915 transmission, very clean and well maintained.